Tours operate daily from Saturday 30th June - Sunday 30th September. Tours start and finish at the Clocktower Information Centre in the Village Square. Yeti Snowshoe Tours are a must-do for those seeking an adventure, offering visitors the opportunity to discover the resort from an entirely different perspective. 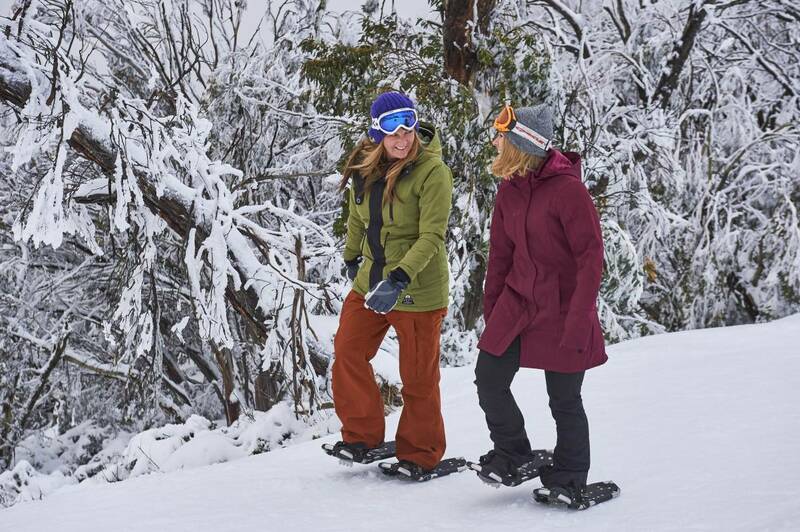 Tours can be tailored to cater for all abilities; from a stroll amongst the Snowgums surrounding the Village to a challenging hike up to the Summit. Times: Tours depart daily at 11am daily and depart from the Clocktower information centre. Start and finish times can be altered for groups of 6 or more people.